A passion for justice infuses all we do at Humphrey Law Firm, P.C. We are dedicated to helping people by combating injustice and standing up for the underdogs. You can turn to us for experienced, reliable representation regarding legal problems such as employment law disputes, medical negligence and personal injury cases. Standing up for what’s right is the thread that ties our diverse practice areas together. The firm’s founder, attorney Marc Humphrey, is an Iowa native with more than 30 years of legal experience. Throughout his career, he has enjoyed a respected reputation for his dedication to helping clients and his success in personal injury and sexual harassment litigation. 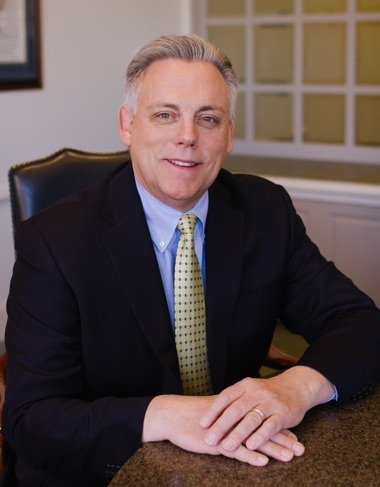 Not only does Mr. Humphrey’s extensive experience set him apart, but his outstanding trial skills also distinguish him as a leader in the legal profession. Attorney Humphrey has handled hundreds of trials. He understands the nuances of telling a compelling story and persuading a jury. 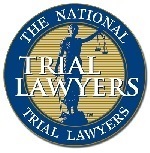 Trial preparation is one of Iowa personal injury attorney Marc Humphrey’s keys to success. You can count on him never to show up unprepared, under prepared or out prepared for your case. 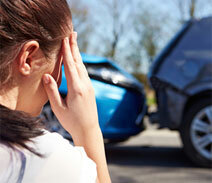 At Humphrey Law Firm, P.C., you will not be treated as just a “case” or a number. We take the time to get to know our clients personally. You will work directly with Mr. Humphrey throughout your case. Clients consistently find Mr. Humphrey to be readily approachable and easy to talk to. He strives to make himself available to address questions or concerns whenever they come up. This dedication to exceptional client service permeates all aspects of our law practice. We consider it a privilege and an honor to handle serious legal matters for our clients. 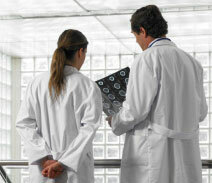 You can rely on us for unwavering determination in helping you pursue a positive outcome. Attorney Marc Humphrey will never hesitate to take a case to trial, and he will fight tirelessly to bring you justice. When a catastrophic personal injury accident occurs or you are sexually harassed at work, call 515-331-3510 for your free initial consultation. 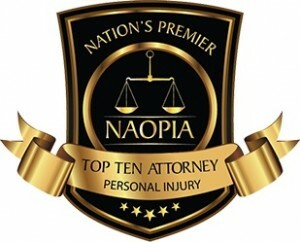 Des Moines personal injury lawyer Marc A. Humphrey is dedicated to obtaining justice and compensation for your losses. We offer convenient evening and weekend appointments. Based in Des Moines, Iowa, attorney Marc Humphrey handles cases statewide.